Are you looking for “Frameless Glass Pool Fencing Isle of Capri? If you are, you are in luck! 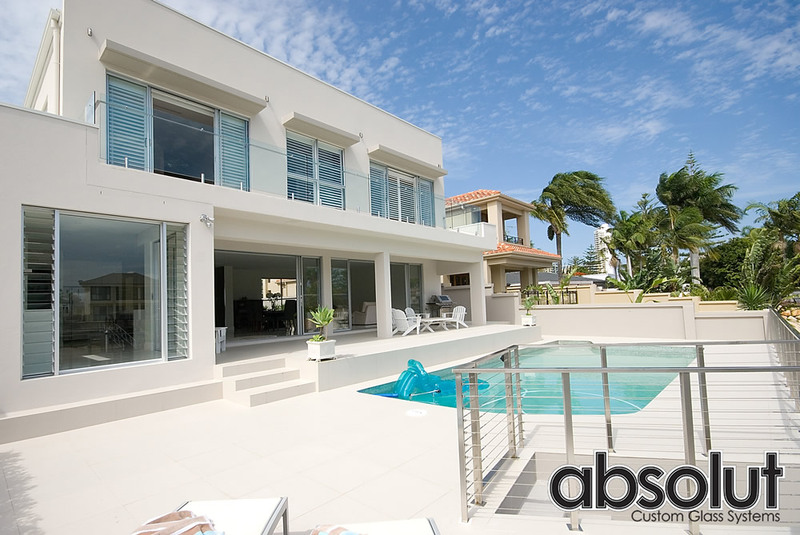 Absolut Custom Glass specialise in Frameless Glass Pool Fencing on the Gold Coast and service the Isle of Capri and surrounding areas including Chevron Island, Bundall and Florida Gardens. Absolut Custom Glass offer free quotes on all their glass pool fencing and glass balustrade services and use only the best quality glass and hardware. All workmanship is backed with a 10 year warranty on all our products structural integrity and installations which provides our clients with cover against any possible defects in our materials or in our workmanship. Below is a video presentation and image gallery of one of our Frameless Glass Pool Fencing projects at the Isle of Capri. If you would like to enquire about our frameless glass pool fencing services, please call us on 1300 66 75 42 or use one of the other contact methods found on our contact page here.